It’s pretty standard knowledge that you go to therapy to change something. But changing a way of thinking or a behavior we don’t like is just not that easy, is it? And it is especially difficult to change our reactions to other’s mayhem. If it was we’d all do it and be on our merry way. Let me share three signs you need therapy. There is a myth that says “If you love me, then you’ll know what I need.” This is called mind reading. Is mind reading destructive? Sometimes. When it is, it keeps you on the hook for a destructive, repetitive communication pattern. Here’s the skinny. http://pagerutledge.com/wp-content/uploads/2018/07/hook-1943675_1280.jpg 852 1280 Page Rutledge http://pagerutledge.com/wp-content/uploads/2016/07/Anxiety-Disorders-Treatment-Logo-White-300x138.png Page Rutledge2018-07-08 13:16:392018-07-08 13:21:32Is Mind Reading Destructive? Anger: Are You Perpetually Prickly? Have you ever met anyone who is habitually angry? Someone who is perpetually prickly? Or how about the person who remains in a constant level of reactivity? As if they were stuck in that gear? Or maybe there is a person in your life who seems to overreact to situations, and you are left scratching your head wondering what just happened. http://pagerutledge.com/wp-content/uploads/2016/09/cactus-370258_1920.jpg 1279 1920 Page Rutledge http://pagerutledge.com/wp-content/uploads/2016/07/Anxiety-Disorders-Treatment-Logo-White-300x138.png Page Rutledge2016-09-25 15:39:012016-09-25 15:45:02Anger: Are You Perpetually Prickly? Anger: Do you blow or stuff? 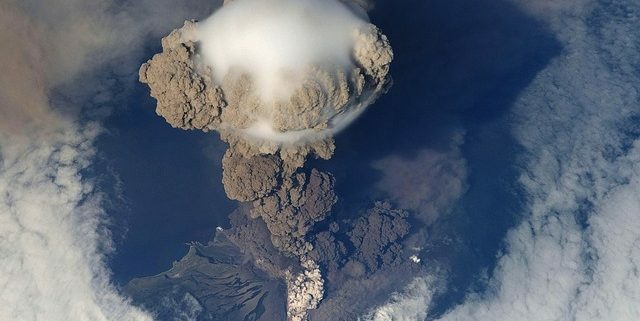 http://pagerutledge.com/wp-content/uploads/2016/07/volcanic-eruption-67668_640.jpg 516 640 pagerutledgewebmaster@gmail.com http://pagerutledge.com/wp-content/uploads/2016/07/Anxiety-Disorders-Treatment-Logo-White-300x138.png pagerutledgewebmaster@gmail.com2016-07-20 19:59:512016-07-25 18:21:54Anger: Do you blow or stuff?